This page aims to help you remove Loadingdata.site “Virus”. 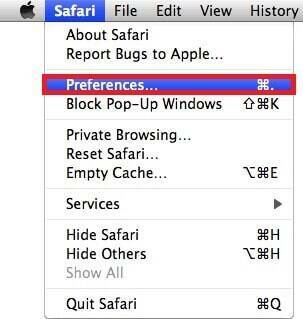 Our removal instructions work for Safari,Chrome, Firefox as well as every version of Mac OSX. Many users have reported unpleasant Internet/browser disturbances caused by a page-redirecting browser hijacker called Loadingdata.site “Virus”. This redirecting program spreads via software bundling and through other similar tricky software installation techniques. As soon as the hijacker becomes part of your system, it usually changes the address of your homepage, replaces your default search engine and begins to cause sudden page redirects with every new search. According to the information we have, Loadingdata.site “Virus” is not malicious and, apart from the above-described browsing modifications, it normally does not seek to harm your PC, corrupt your data or cause serious issues. 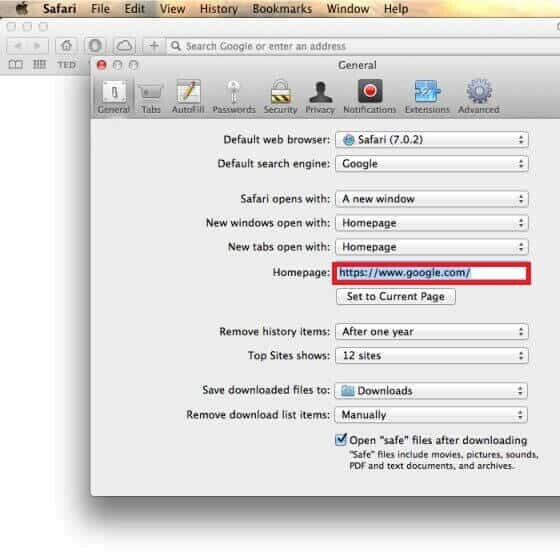 Still, if your Safari, Chrome or Firefox is affected and you want to reset your previous browsing settings, we advise you to remove the browser hijacker. You can use the instructions given in the Removal Guide under the article or uninstall Loadingdata.site “Virus” with the help of the professional removal tool below. Loadingdata.site is a browser hijacker that causes unwanted browser changes! The browser hijackers are pieces of software which are usually considered to be potentially unwanted. Their purpose is to initiate a number of redirects to specific sponsored websites and force the customers to use a new homepage or an imposed sponsored search engine for their daily searches. Such actions could be very unpleasant. Moreover, you should keep in mind that the installed search engine may not be entirely “honest” with you. Its main purpose is likely to show you ads, banners, and pop-ups of different types and prompt you to click on them because every click it manages to generate brings profits for the hijacker developers via Pay-Per-Click campaigns. So if you need relevant and organic search results, you should better consider uninstalling Loadingdata.site “Virus” and its imposed components from your system. They will mostly deliver sponsored results from various advertising platforms. As a typical browser hijacker, Loadingdata.site may include third-party links in the search results it provides with the intention of making you visit certain webpages. Unfortunately, there is no guarantee that these external pages are safe to use. You may find yourself on pages that ask you to install suspicious programs, updates, or click on different banners and pop-ups. You may also be redirected to illegal websites, which may infect you with Ransomware, Trojans and other nasty viruses. That’s why, you should better refuse the installation of any items and avoid interaction with the content, delivered by the browser hijacker. The other thing that can be bothering regarding hijackers is your privacy. Once you start using the computer infected with a browser hijacker, you risk disclosing confidential information about your browsing habits to the creators of the software and other third parties. Typically, every hijacker, including Loadingdata.site, may try to collect information about the users’ searches, a list of visited web pages, an IP address, and other browsing information. Such data typically contains non-personal information. This information usually reaches the servers of the hijacker’s developers, but you cannot be sure that the company stores it securely. That’s why exposing such information to unfamiliar companies and other third-party marketers is generally not a good idea. Finally, we have to say that such information is extremely valuable to those who want to use it for malicious purposes and you never know when and how they may get their hands on it. For this reason, we encourage you to ask yourself if it’s a good idea to trust a company that creates a browser-hijacker and let it monitor your web activity every day. 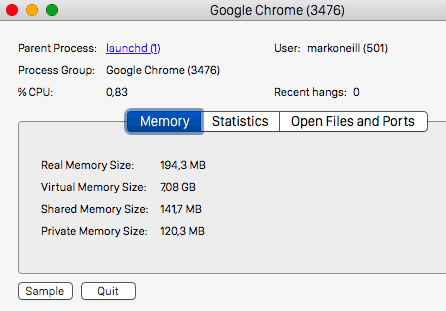 How to keep browser hijackers like Loadingdata.site “Virus” away? Programs like Loadingdata.site are usually distributed via software bundles. Software bundling is a technique, which allows the distribution of several programs together (in a package) as one single. For this reason, you should be careful when selecting the installation settings of any new software that you are about to install. It is best to select the User or Advanced setup settings for the software installation, because, this way, you will see a full list of all bundled programs and you will be able to remove the unwanted ones. Our team suggests that you refuse the installation at all. In most cases, programs distributed in this way are usually useless or annoying, and, in some rare cases, they might even be used as distributors of Ransomware, Trojans and other nasty computer threats. Symptoms You may start experiencing sudden page redirects and also your browser might receive a new homepage or a new search engine which would replace your default ones. Distribution Method Mostly distributed via software bundles, free downloads and automatic software installation managers, ads, spam, torrents.